All West Creek homes currently listed for sale in West Creek as of 04/20/2019 are shown below. You can change the search criteria at any time by pressing the 'Change Search' button below. If you have any questions or you would like more information about any West Creek homes for sale or other West Creek real estate, please contact us and one of our knowledgeable West Creek REALTORS® would be pleased to assist you. "WATER-LOCATION & MILLION DOLLARS view & a true Boaters Paradise is how to describe this waterfront home. With over 2590 sq ft of living space, this 5bed 2 bath home offers Views From Every Room is this house. Surrounded by natures magic & the tranquility of the Edward B Forest Protected land. Sit back on your private deck and watch the wildlife soar with no fear of anyone Building a home to block your amazing views. This is more than just a summer escape. It's HOME SWEET HOME with Endless Sun & Fun with a lifetime of memories. Where all the water sports begin right from your own backyard. So get ready for fishing, canoeing, swimming, boat rides or just sunbathe on your private deck. All this and a Quick easy boat access to Open Bay. Vinyl Bulkhead/ & pier and riparian lease. Amazing Sunsets and Sunrise. 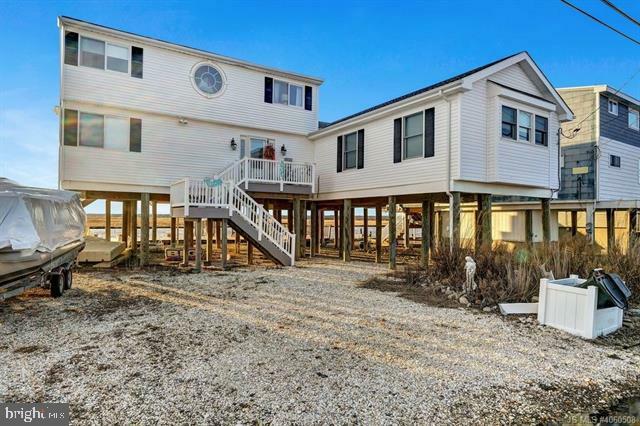 with views of Atlantic City & LBI." "This is a slam dunk! Fantastic location on a corner of a dead end street. Entering the beautiful two story foyer you will feel the fabulous openness and spaciousness this home has to offer. The large living room, dining room, family room and kitchen offer a great flow. Seller had removed the counter tops, so the choice is yours with the $5000 credit the seller is willing to give! That could buy some beautiful granite, quartz, or whatever you please. 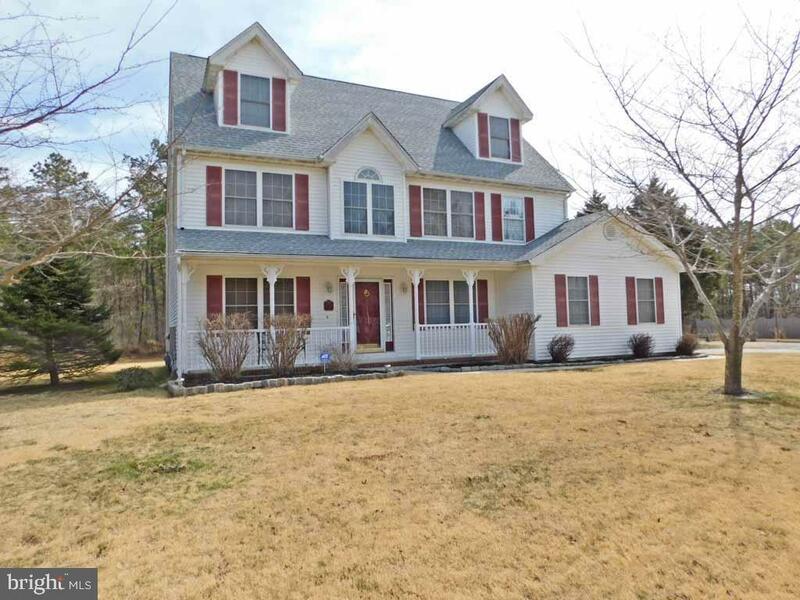 Upstairs there are four spacious bedrooms, a hall bath and a terrific master bath. The unfinished 3rd floor would make a great game room. There's plenty of room to play in the yard & a large matching shed. Underground sprinkler has it's own well. This property qualifies for USDA financing. 1 year home warranty included for your peace of mind."